In a recent study, Bloomberg New Energy Finance (BNEF) assessed the political, technological and economic feasibility of an 1,100 km interconnector to bring green Icelandic electricity to the United Kingdom (the project is called IceLink). 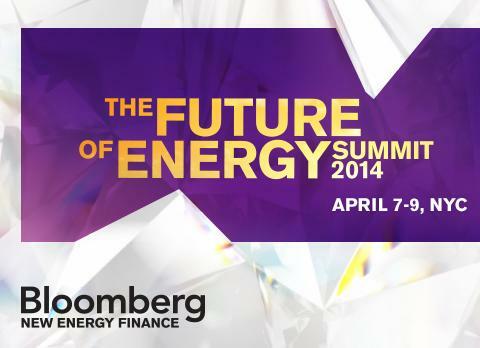 According to BNEF, the prospects for implementation of such a project seem quite positive. All the technological and economic barriers regarding the IceLink are believed to be surmountable. Regarding the economics , BNEF claims that the project is competitive in relation to other zero-carbon options. This for example applies to new offshore wind-farms in the UK and also to the recently agreed Hinkley Point C nuclear project. Electricity produced in Iceland and delivered in the UK, could be lower priced than the confirmed contract-for-difference (CfD) strike prices that have been confirmed for new renewable electricity projects in the UK (as announced by the UK Department of Energy and Climate Change; DECC). The electricity from the IceLink would have a levelized cost of 86 GBP/MWh (close to 145 USD/MWh) as central estimate by BNEF. This number is based on BNEF’s analysis of the costs of high voltage direct current (HVDC) cable development and geothermal build-out in Iceland. In comparison, DECC’s announced strike price for electricity produced in the UK by hydropower is 100 GBP/MWh (165 USD/MWh), and 140-145 GBP/MWh (235 USD/MWh) for geothermal power. What is even more interesting, regarding the competitiveness of the green Icelandic electricity, is the UK strike price for electricity from wind power; 140-155 GBP/MWh (approximately 250 USD/MWh). Wind power is the UK’s major source for increasing renewable electricity. However, this technology is substantially more costly than buying electricity from Iceland via subsea cable. In addition, the wind power is very unstable, while the Icelandic hydro- and geothermal power is a very stable power source. Thus, the cable could be excellent business for the UK. At the same time it could create strong new export revenues for Iceland.